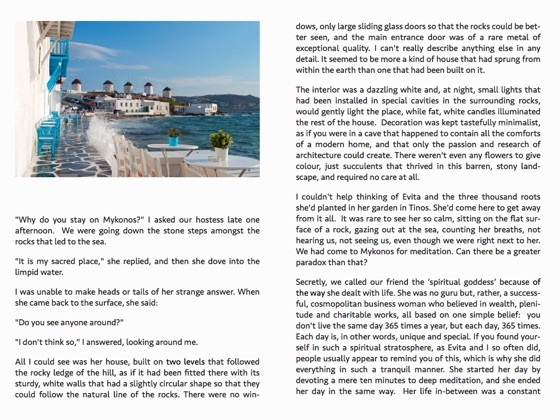 "An intimate look at the Myth, History and the magic of the Greek Islands"
The travel writer transports us from the most western island of Greece, Corfu, to the most eastern island, Kastellorizo. A trip through space, time, myth and History. The magic of the Greek seas and the picturesque Greek islands as seen through the discerning eye of an experienced traveller. 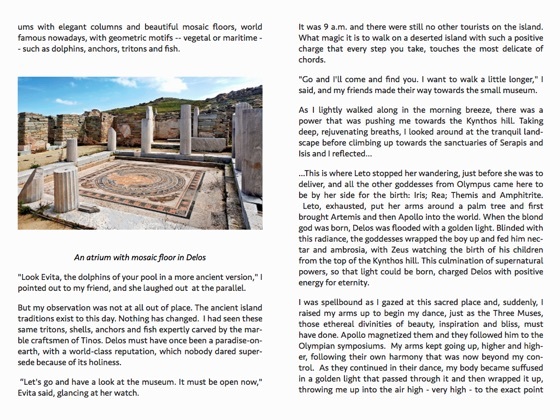 The intriguing look we capture in Barbara's other travel books is clearly seen in the pages of her new book, GREECE The Dance of the Seas. 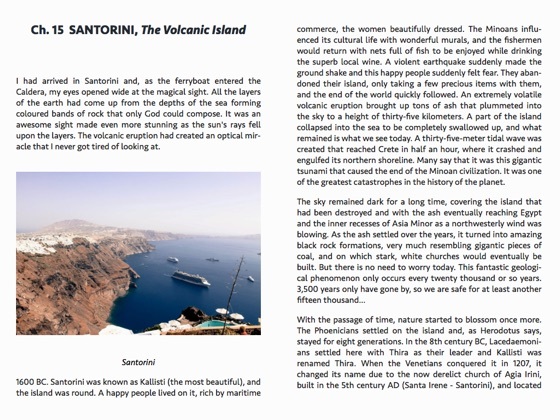 It is a pleasant and easy-to-read journey, I would say a diachronic literary cruise in our seas, from Corfu, the lush island with the grand old estates in the Ionian Sea, to the tiny island-jewel of Kastellorizo, just two miles off the coast of Asia Minor. The book is enriched with historical elements while the descriptions are written with a characteristic romantic mood, brilliance, humour, and a lot of love for the place that gave birth to the author. 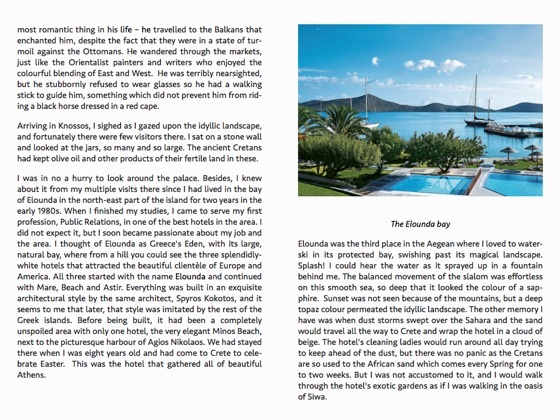 By reading her book, you also feel that you are travelling with Barbara in the blue waters of the Ionian and the Aegean. Close your eyes, indulge in the game of fantasy and enjoy your journey seduced by the magic of the Greek seas. Barbara has her own particular style of writing, but also her historical narrative is well-researched and documented. She travels through the centuries, while in her wanderings and explorations she includes us, her friends, as companions and co-players. 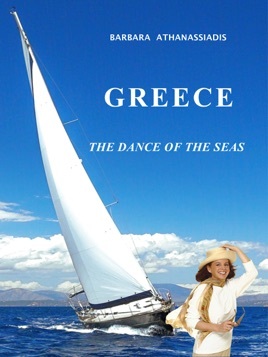 In her book she dances, not only in reality, enchanted by the magic of our seas - hence the title GREECE, The Dance of the Seas, but she dances mentally as well, conceiving a slightly fictional tale with a poetic mood and theatricality. In this choreography of the islands, spread over the Ionian and Aegean Seas, Barbara lures us, the readers, to travel and dance deep in space and time following the rhythms of her pen as she makes her own experiences become ours. I could say that the adventure of her sea-journey reaches the limits of self-awareness. 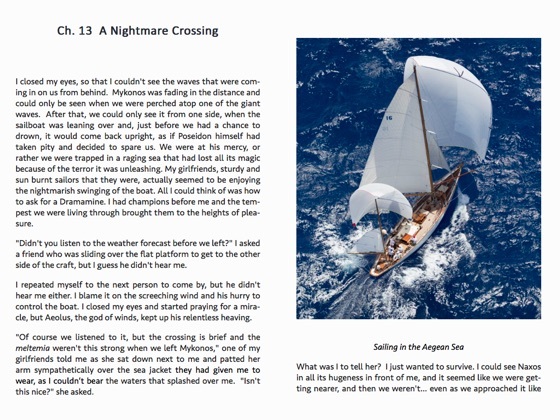 An inward journey that she is challenging us to make because her writing gives its own lighting to the places she visits, or better, she gives her own literary lens to the particular aspects of the islands she explores, while she lets us do our own reading and gain our own personal experience. 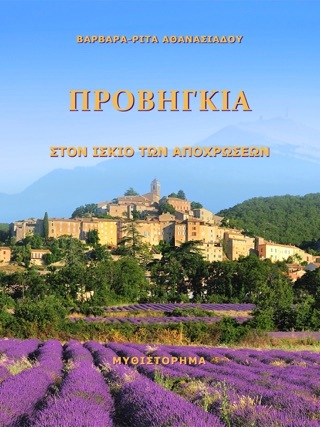 A book that any foreign visitor to the Greek islands must read. Barbara Athanassiadis is the author of nine novels, including her travel narratives “A Year in Tuscany”, “Feeling Rome”, “My Venice”, “INDIA and my Persian garden”, “Cruising on the Ocean Majesty” and “GREECE, The Dance of the Seas” which have been published in English, in Italian and in Greek. She divides her time between Rome and Athens.